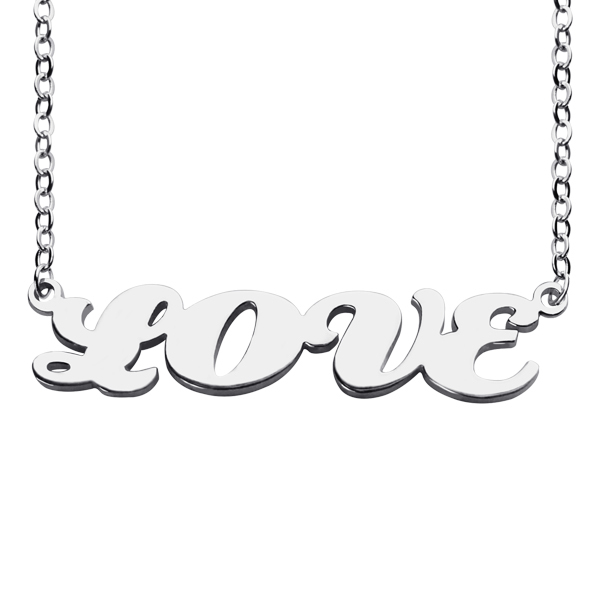 Wear some “Love” or gift a lot of it to your beloved. The Capital Name Plate Necklace is a simple, yet a dapper piece of accessory. 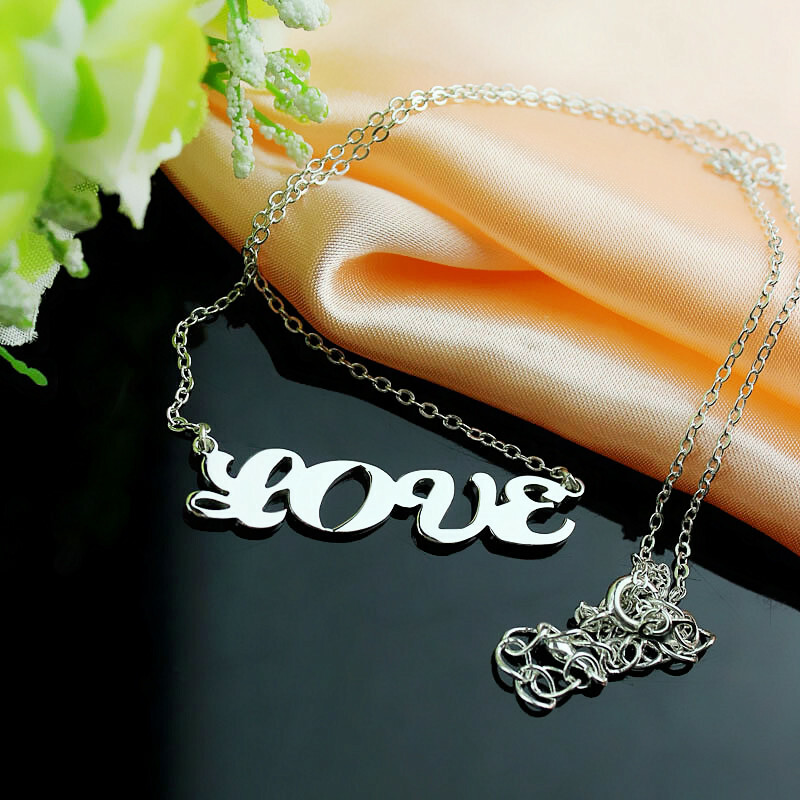 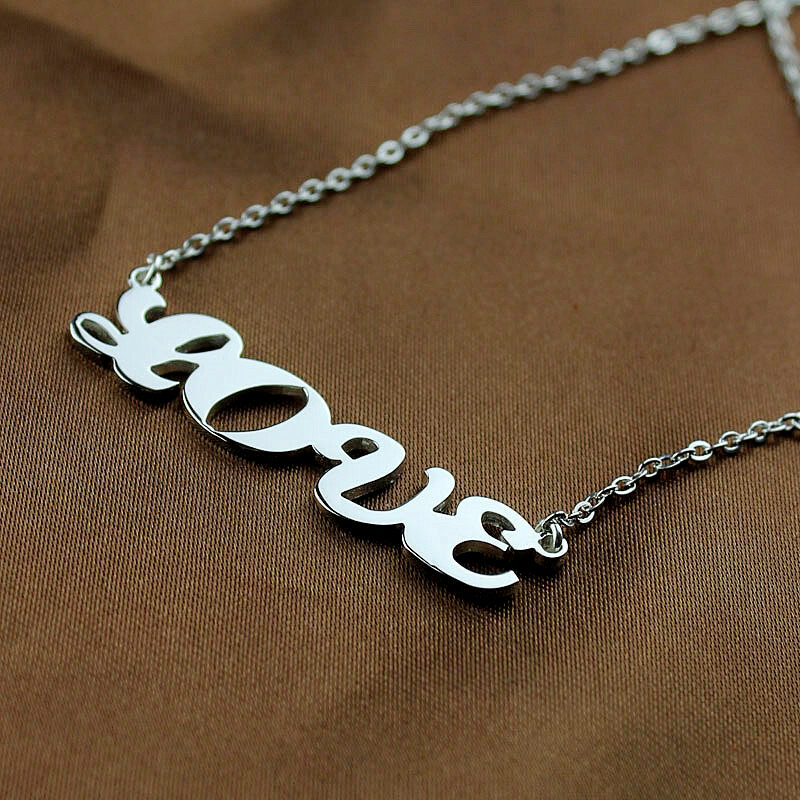 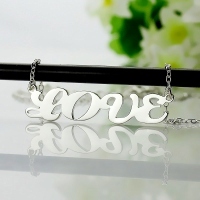 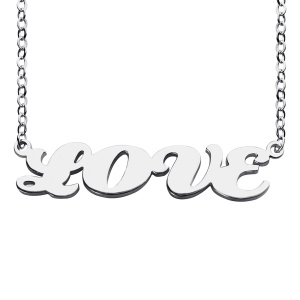 We can make it with any word or name (up to 10 letters) you choose to wear or gift.